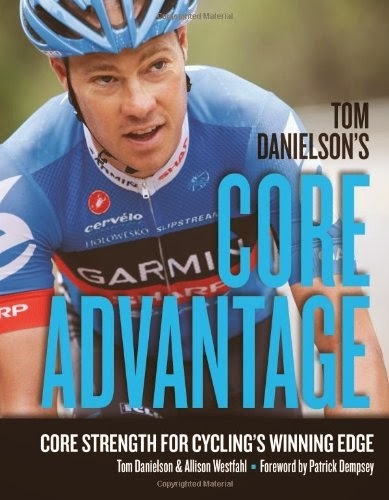 For me, safety on the bike has been a growing concern over the last couple of years for two reasons. The first is I now have a couple of young boys at home and I'd really like to see them grow up and have kids of their own. The second, and equally compelling reason, is that I got hit by a car in 2010 on a perfectly clear Saturday morning. I was out by myself at about 8:30am, while my 8 months pregnant wife caught up on some rest. When the Grand Cherokee turned in front of me on a small descent, it took all I had to steer myself into a glancing blow with a fairly forgiving fender. As I lay on the pavement two thoughts crossed my mind. How do I call Kelly to let her know I just got hit by a Jeep without sending her into premature labor, and how the heck did this guy not see me? The latest attempt is with Bontrager's Glo and Ember Multi-Use Lights. I picked up the set this winter because my previous top-mounted headlight developed a terribly annoying rattle, and my clip-on taillight was ejected from my seat bag strap sometime last fall. I just had another clip-on fly off, never to be seen again recently. That's $30 down the drain. Anyway, here are a few different views of the Glo and Ember, from box to bike. I really appreciate the minimal design, and the ease of starting and adjusting the strobe settings (just push on the center of the light). The rubber strap is strong, easy to attach, and also removes rattles from road vibration. 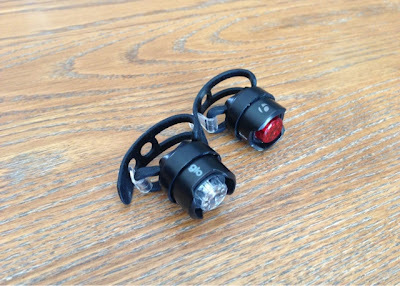 They are very small so weight is not an issue, but they still pack a punch in terms of brightness and strobe speed. These guys will get you seen by oncoming traffic. Price is great at $24.99 for the set, which I believe is very reasonable. 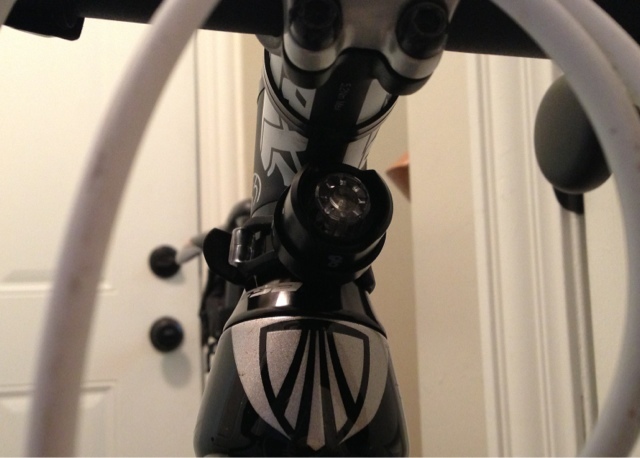 From a vanity standpoint, I really wanted the Glo (headlight) to fit around my Madone's head tube. Unfortunately, this was not possible so I had to settle with mounting it on my stem spacers. I am also a bit concerned with sideways visibility, but there is still some. 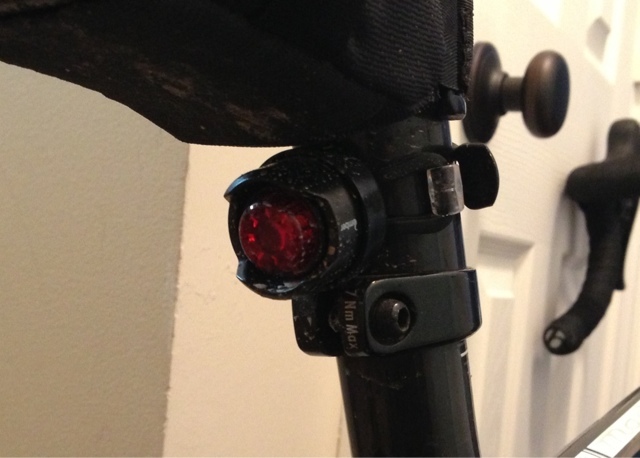 You need lights on your bike, no matter the time of day or season you ride. Saving 5 oz and your PRO status won't mean jack when you and your carbon frame lay splintered on the ground. 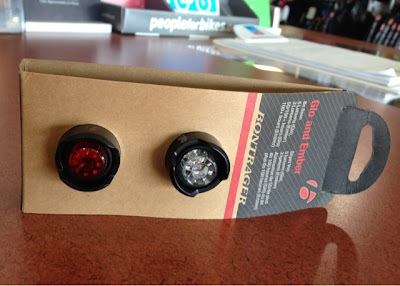 With that being said, I think Bontrager's Glo and Ember head and tail lights are a solid option for riders who want to stay safe, yet keep their cool card somewhat intact. Fir the price, this set will be tough to beat. If they help me figure out the head tube setup I will be completely sold. Thanks and I'll be following your posts. Thanks for reading Gary. Let me know what you think of the lights, and also if you find something that works even better for you. I found a Serfas USL-SBK Silicone Headlight that attaches to my helmet (maybe 2 oz?) or it'll attach to your handle bar. 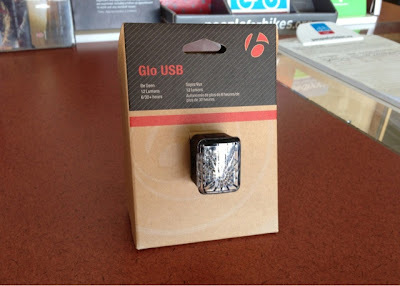 It's all rubber and recharges via supplied USB cord. 3 modes: bright, brighter and flashing. All rubber and connects to itself. I'm checking out the Bontrager set. Thanks for the hints.